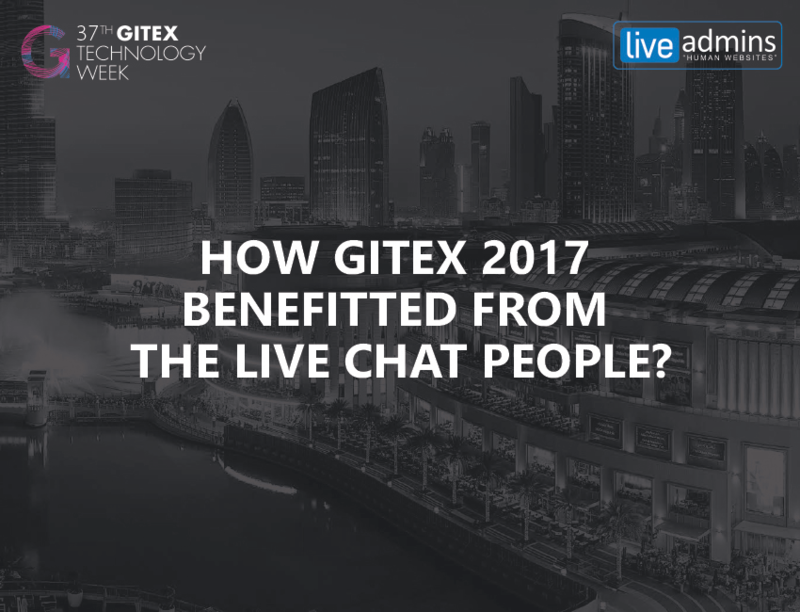 Dubai, UAE: November 7, 2016 – LiveAdmins DMCC has become the official live chat partner for The Big 5 and will showcase its latest products and services at the four-day event being held from November 21-24 at Dubai World Trade Centre in UAE. The Big 5 International Building & Construction Show is the biggest construction event in the Middle East region. It is frequented by thousands of visitors and participants from over 140 countries, in addition to more than 3,100 exhibitors. 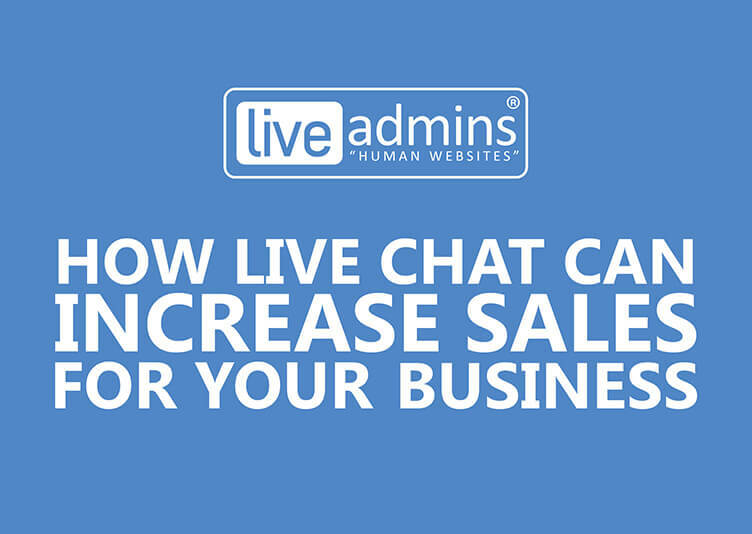 LiveAdmins will be offering 24/7 chat support to online visitors on The Big 5 website, assisting them with their queries in real-time. 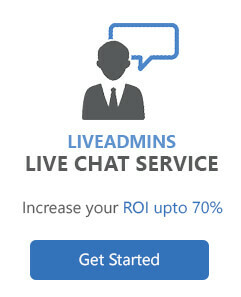 Furthermore, CustomerService.ae, a project of LiveAdmins will also be engaging the crowd with its DIY Training Games and Programs designed to help improve employee productivity. 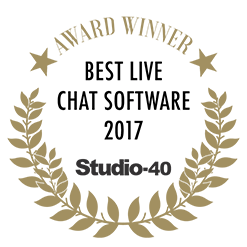 These training games are specifically tailored to enrich soft skills of those working in the support department of all kinds of businesses. 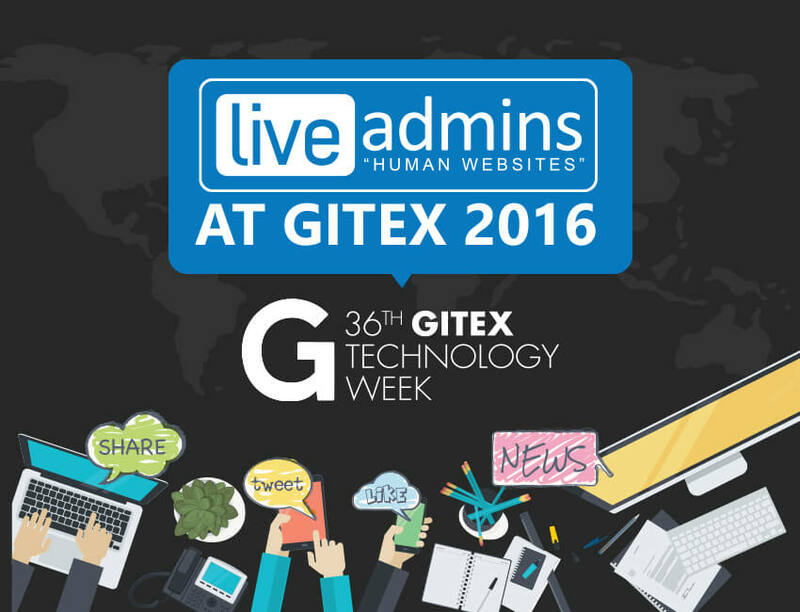 LiveAdmins will be welcoming visitors at Booth # Q139 at Zabeel Hall during the four-day event at DWTC.